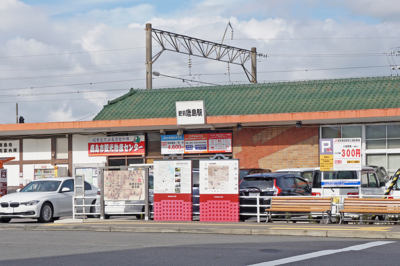 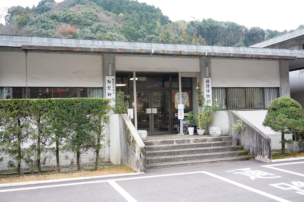 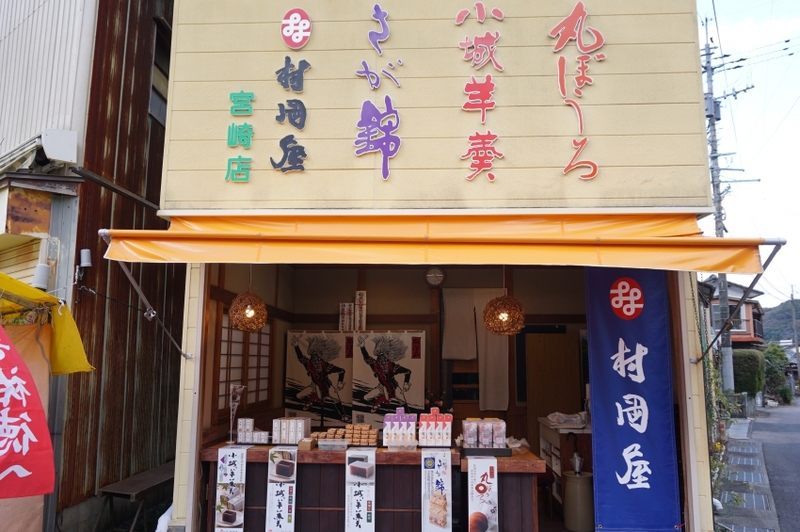 It is the branch of Muraoka-ya which is a well-established sweet shop with a head office in Saga City and many stores in Kyushu Region. 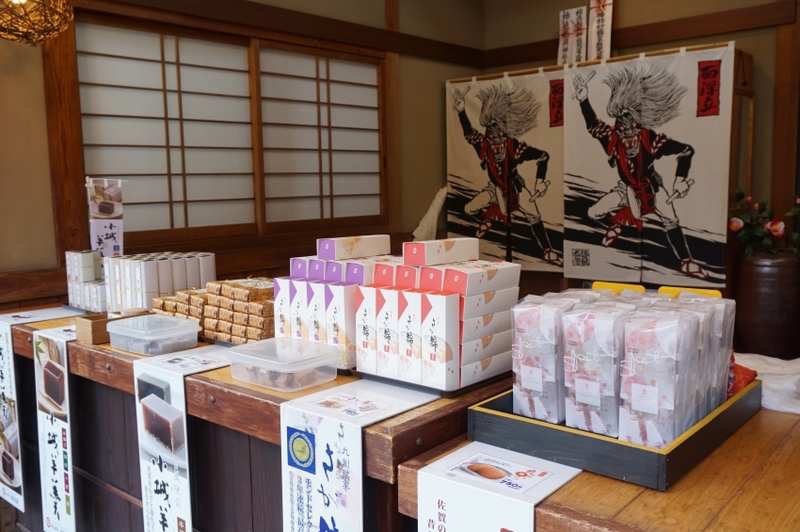 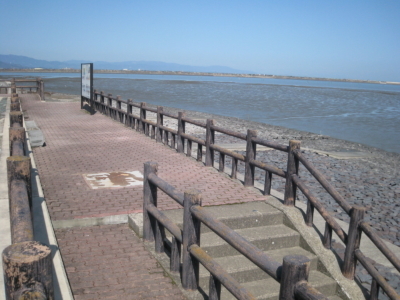 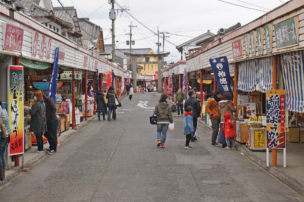 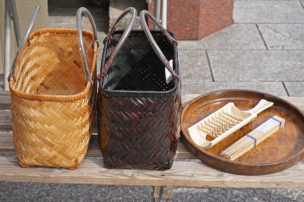 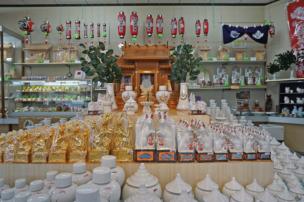 In Yutoku Monzen Shopping Street, it is the only store specializing in the items of Muraoka-ya, so we sell more kinds of Muraoka-ya items than other stores. 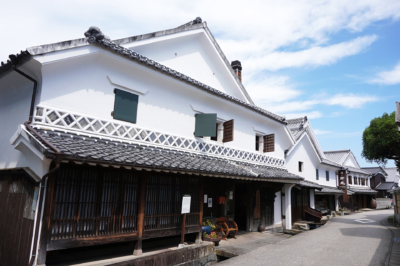 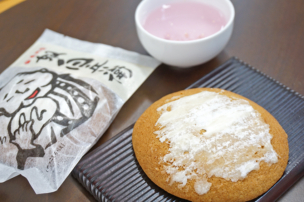 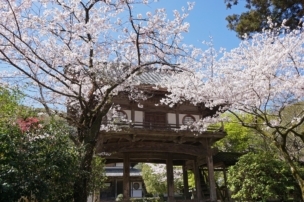 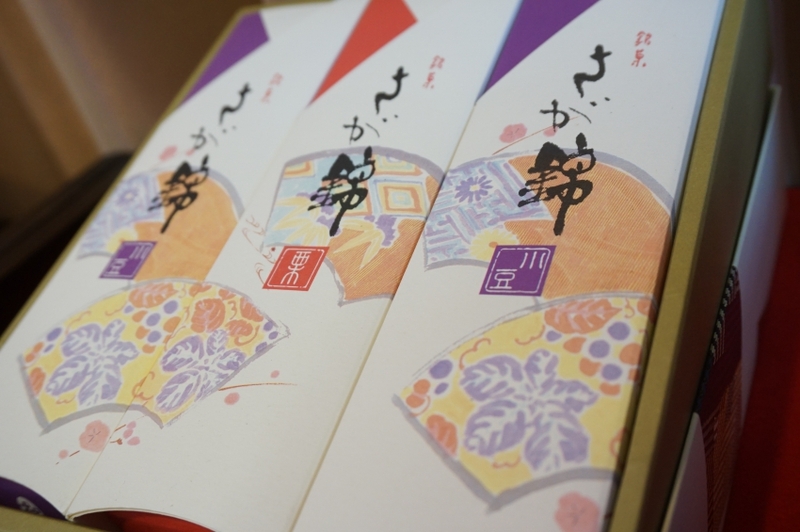 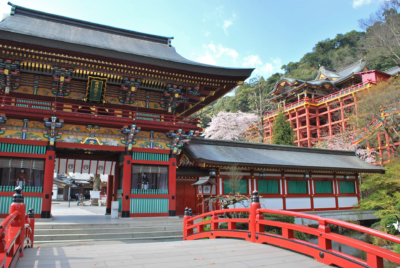 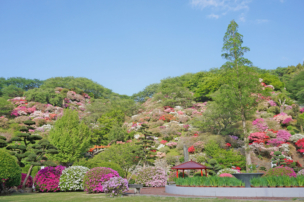 It is a representative sweet of Kyushu Region which imaged Saga Nishiki Textiles. 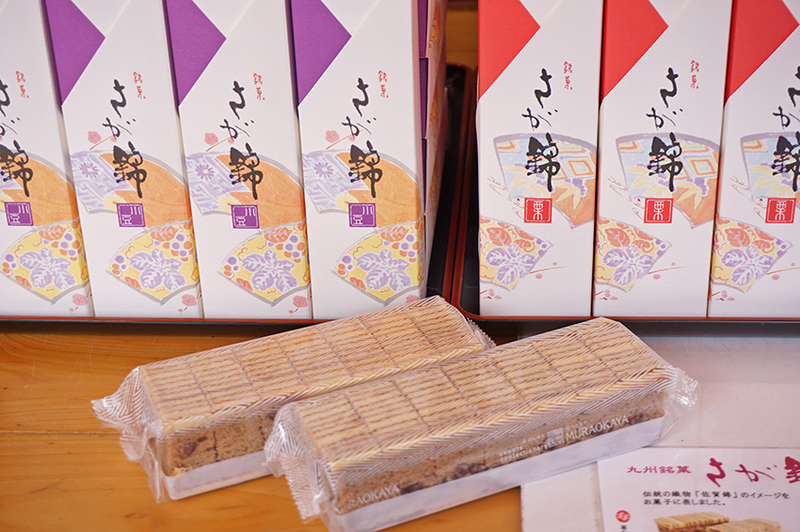 It is sandwiched between Baumkuchen, with red beans and chestnut inside. 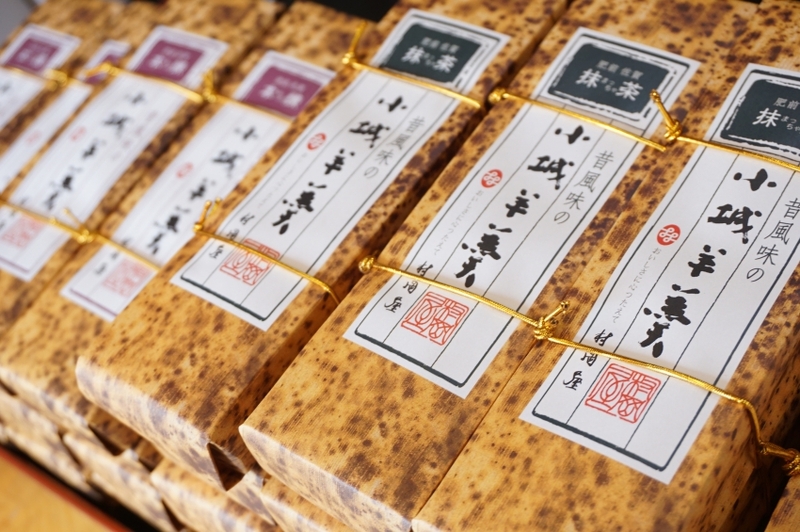 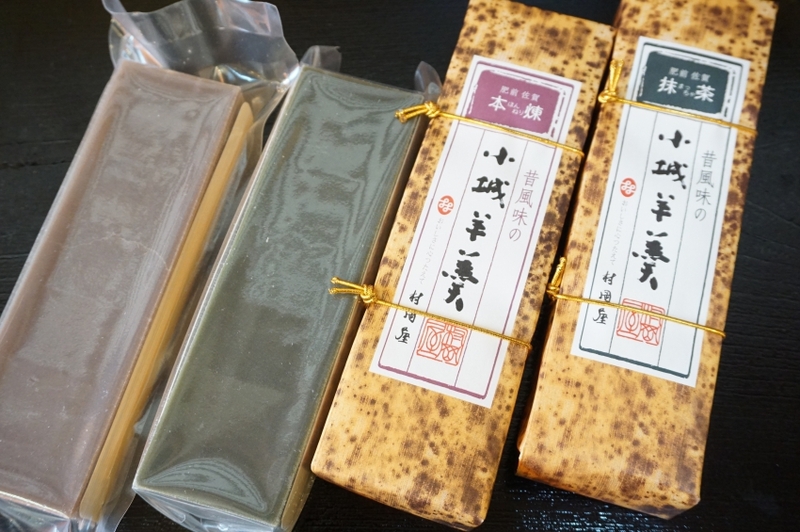 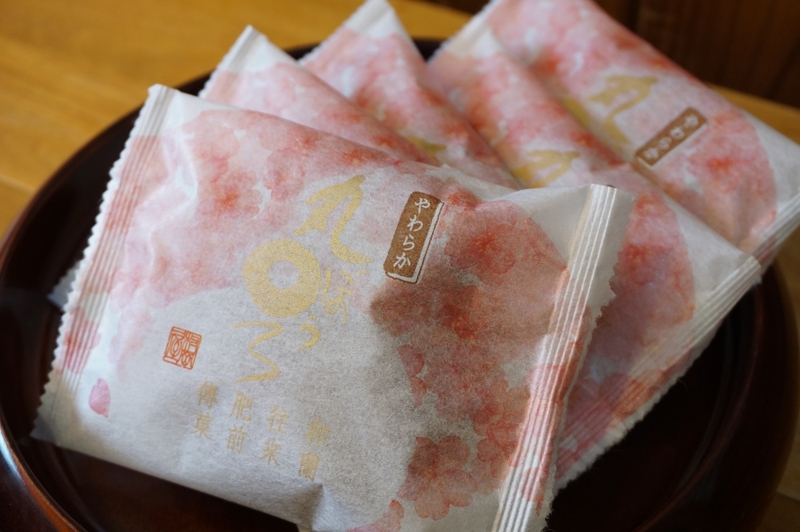 It is "Ogi Yokan (specialty of Ogi City, Saga Prefecture)" which features a slightly hard texture by coating the surface of Yokan (Japanese red bean jelly) with sugar. 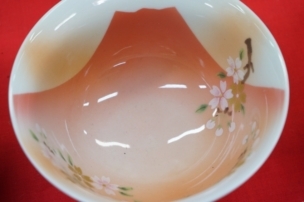 There are two kinds of taste, red beans and green tea. 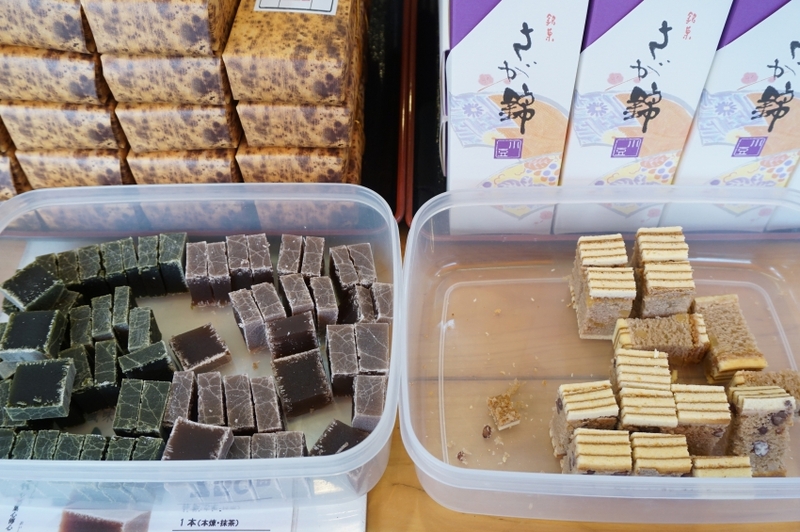 It is a sweet that features a simple taste with eggs and honey, and it has become a specialty of Saga Prefecture for a long time. 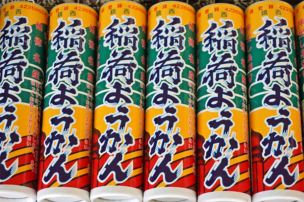 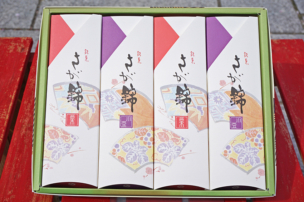 Maruboro of Muraoka-ya is a soft texture, so it is easy for children and older people to eat, and many people buy it for souvenirs. 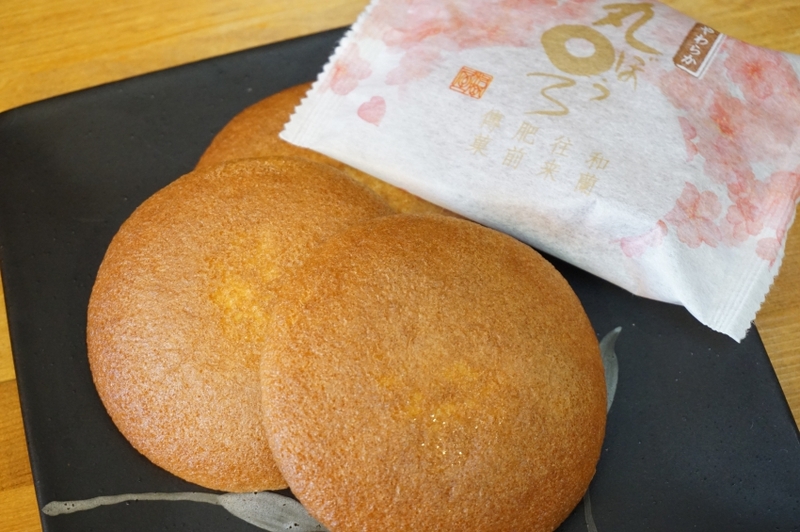 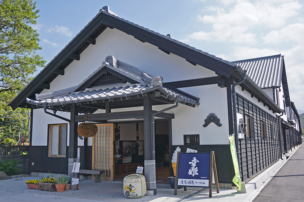 Please try the delicious sweets of Muraoka-ya at the shop front.